A sealant is a bonded coating that is permanently applied to the chewing surface (pit and fissure) of molars to prevent food impaction and ultimately reduces the chance for caries (cavity) formation on those surfaces. 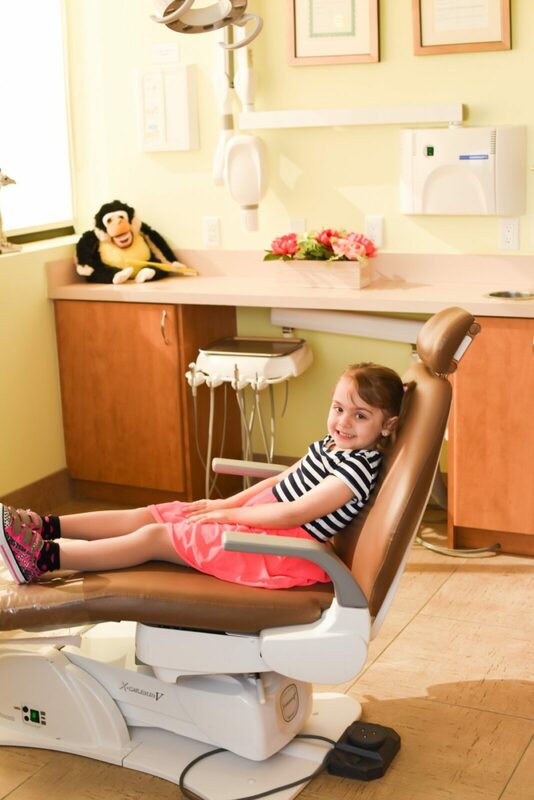 This type of treatment is well document and studied and has been shown to tremendously decrease cavities in children and adolescents. 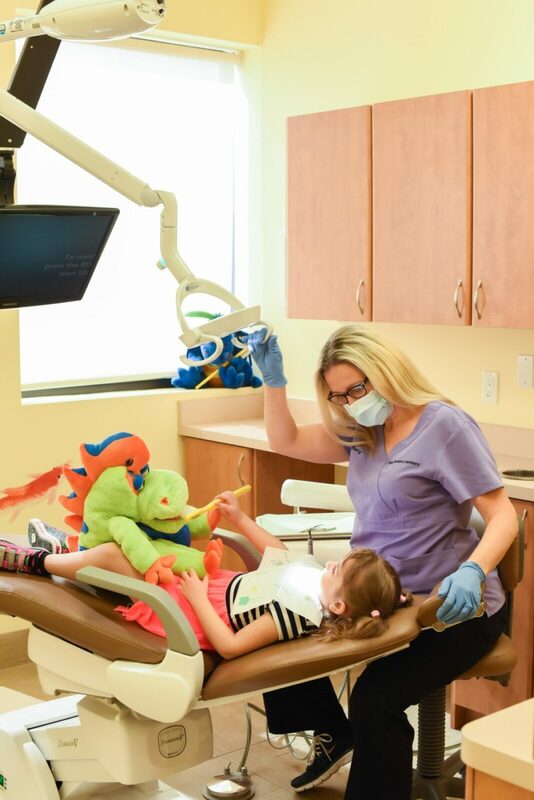 After the sealants are placed they are monitored and assessed for retention at every check-up. Pit and fissure caries (chewing surface cavities) account for approximately 80-90 percent of all caries in permanent posterior teeth and 44 percent in primary teeth.1 A bonded material is placed into the pits and fissures (chewing surface) of caries-susceptible teeth that micromechanically bonds to the tooth. This prevents access by cariogenic bacteria to their source of nutrients,2 thus reducing the risk of caries in those susceptible pits and fissures. 1.Beauchamp J, Caufield PW, Crall JJ, et al. 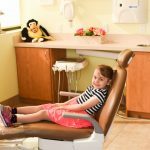 Evidence-based clinical recommendations for the use of pit-and-fissure sealants: A report of the American Dental Association Council on Scientific Affairs. J Am Dent Assoc 2008;139 (3):257-68. 3.Ahovuo-Saloranta A, Forss H, Walsh T, et al. Sealants for preventing dental decay in the permanent teeth. Cochrane Database of Systematic Reviews 2013;(3)ISSN:1469- 493X. A meta-analysis. Community Dent Oral Epidemiol 1993; 21(5):261-8.